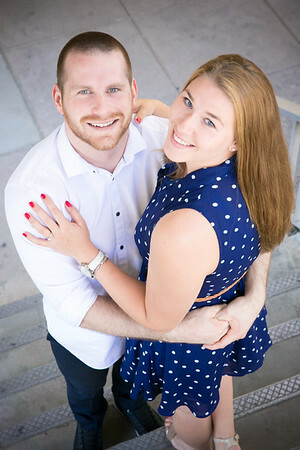 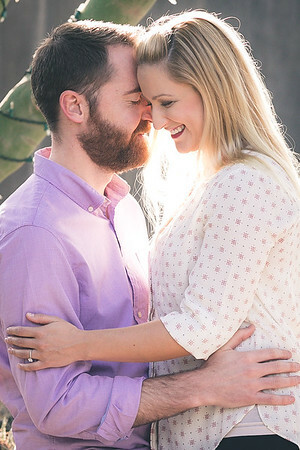 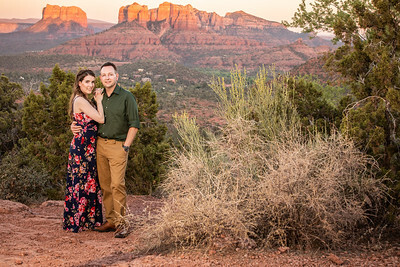 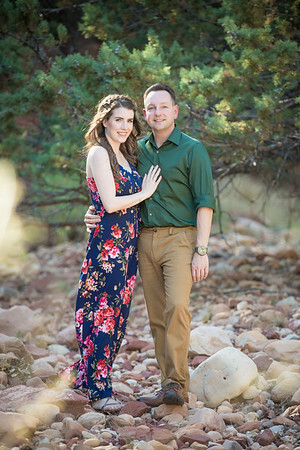 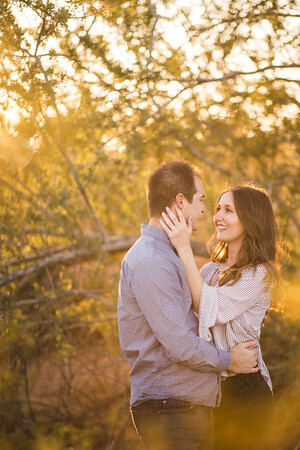 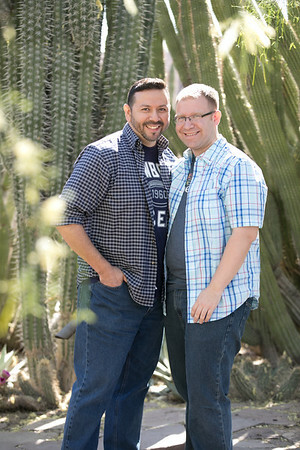 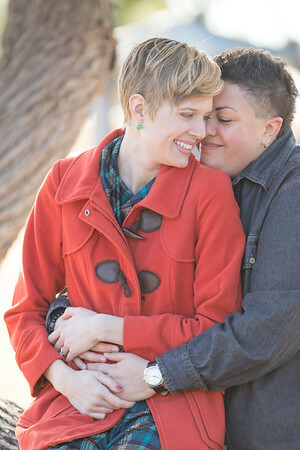 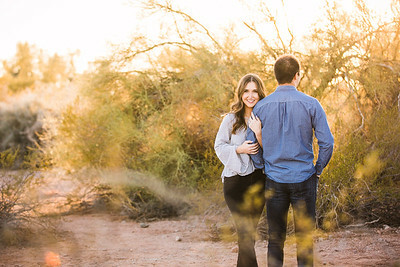 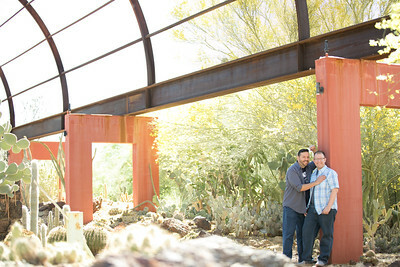 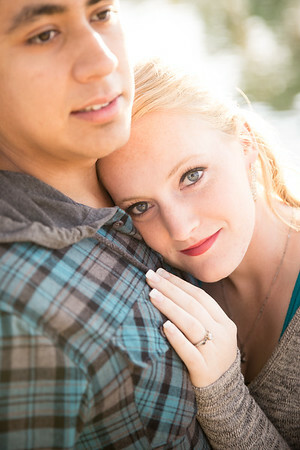 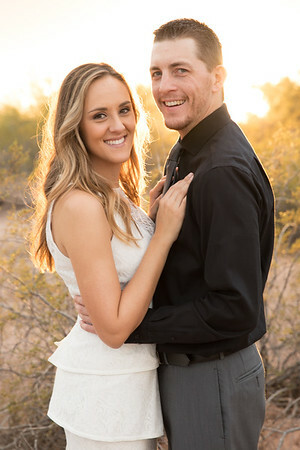 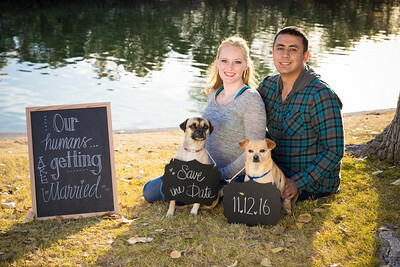 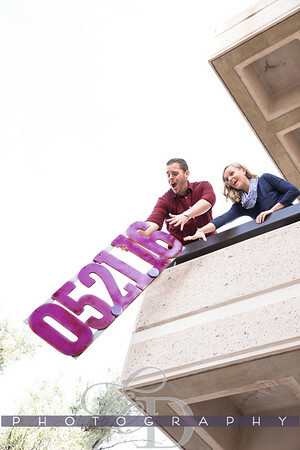 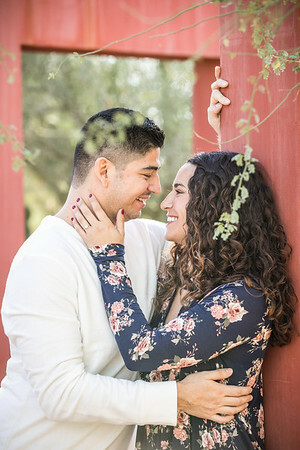 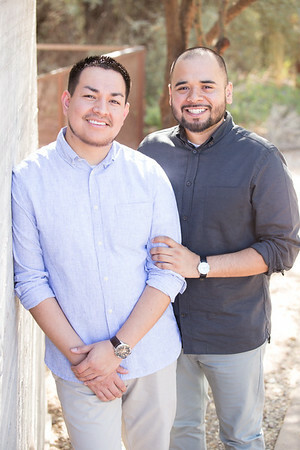 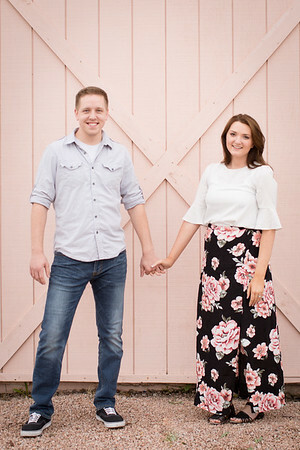 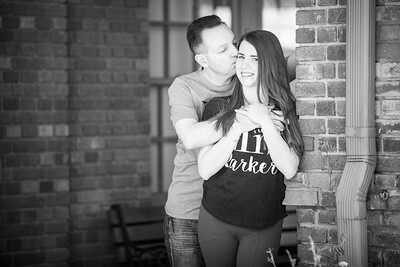 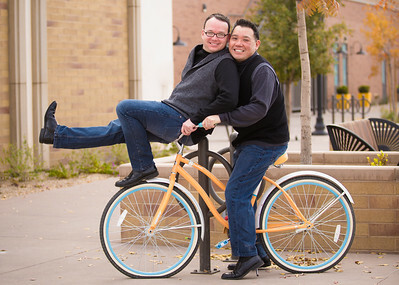 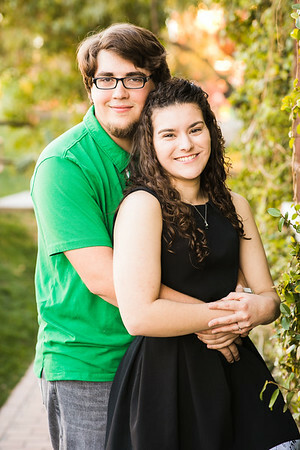 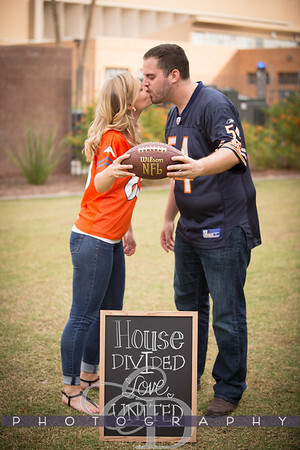 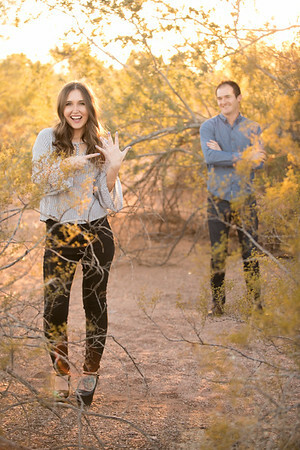 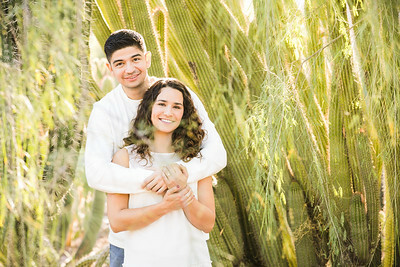 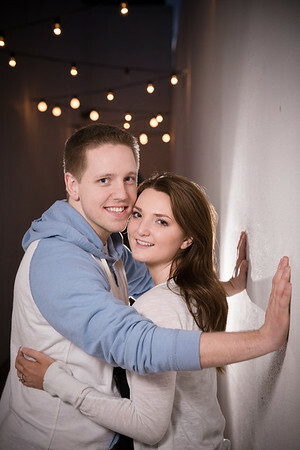 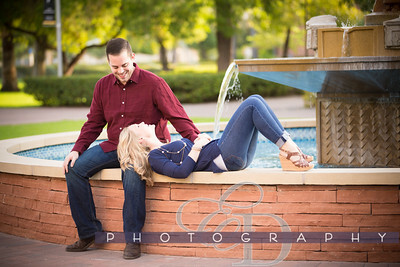 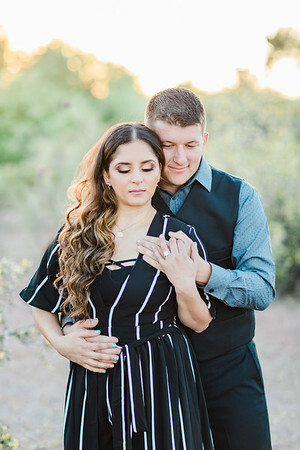 Fun times with this couple in Gilbert for their engagement session! 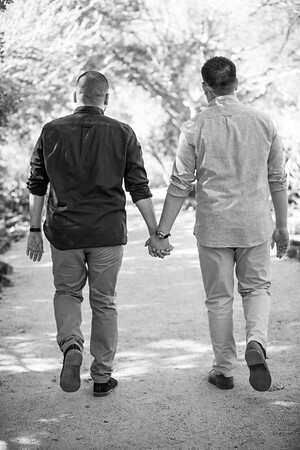 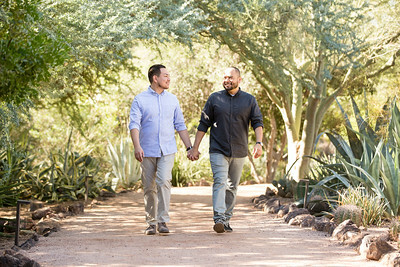 Love is love in our eyes. 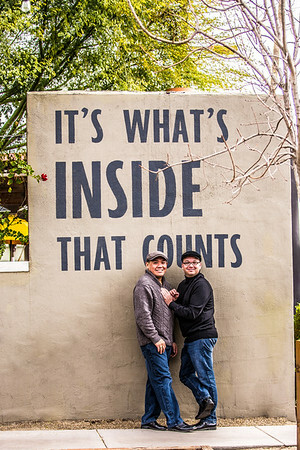 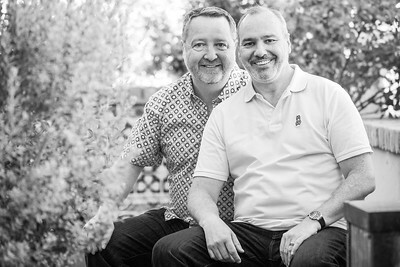 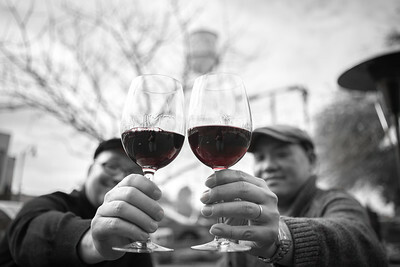 We believe in love.